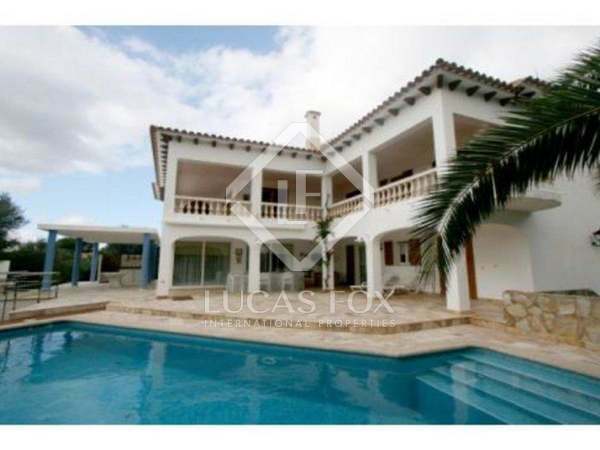 Excellent 6-bedroom villa on the seafront in Ciutadella de Menorca. 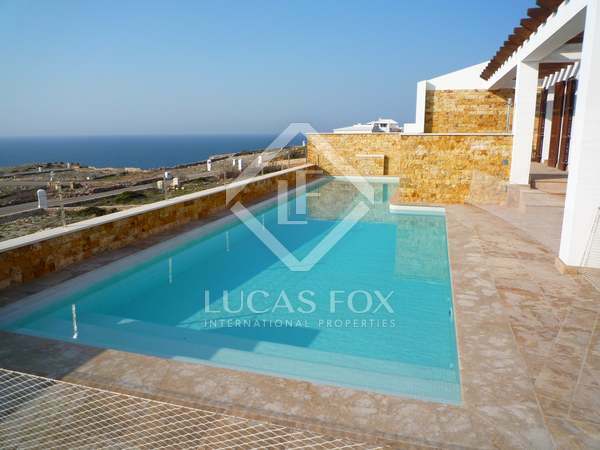 Stunning villa with direct access to Son Xoriguer beach, for sale in a privileged location to the south of the island. 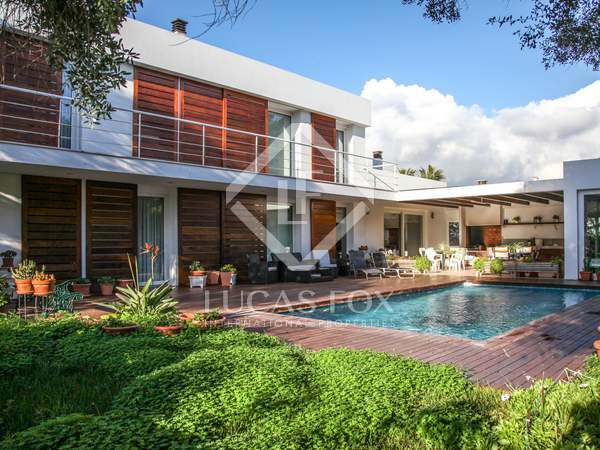 Stunning villa with garden and heated indoor pool, for sale in an exclusive residential area of ​​Ciutadella de Menorca. Excellent estate with 2 separate houses, garden and pool for sale in Cala Santandria, 4 kilometres from Ciutadella. 775 m² house built on a plot of 3,690 m² with a pool and sea views for sale in Cala'n Bruch, Ciutadella de Menorca. Villa of 450 m² with pool and sea views built on a 1,300 m² plot for sale in Cala Morell, Menorca. 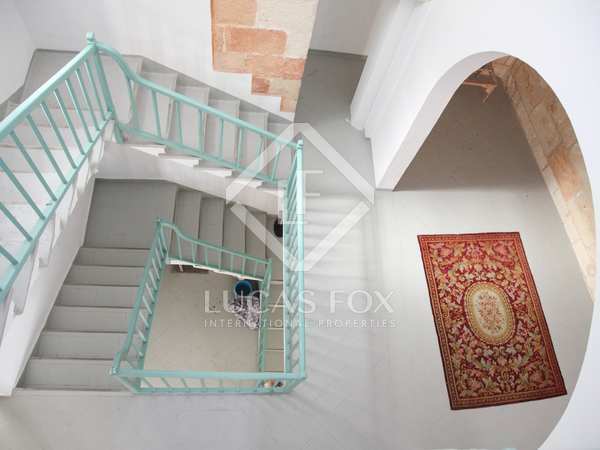 Fully restored house with views of the port of Ciutadella, for sale in Es Pla de Sant Joan. 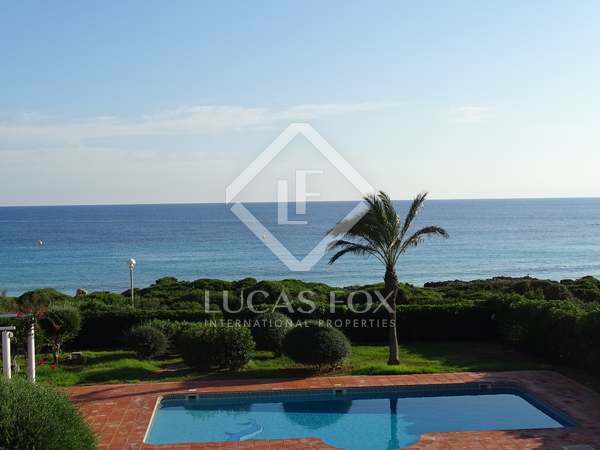 Fantastic house with unbeatable sea views for sale in Ciutadella de Menorca. 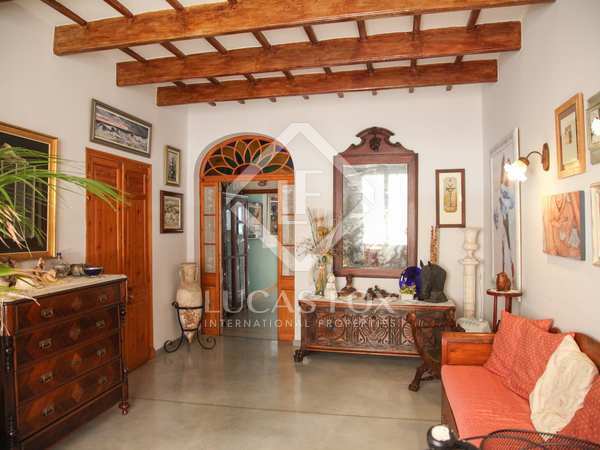 Fantastic house with a 90 m² courtyard and adjoining commercial building, for sale in Ciutadella's historic centre. Ideal opportunity to turn into a Boutique Hotel. 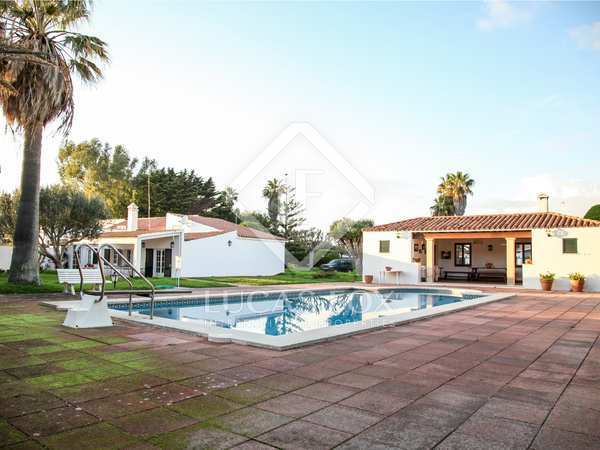 Modern villa with a garden, swimming pool, tourist licence and a large terrace for sale in Sa Caleta, near Ciutadella. 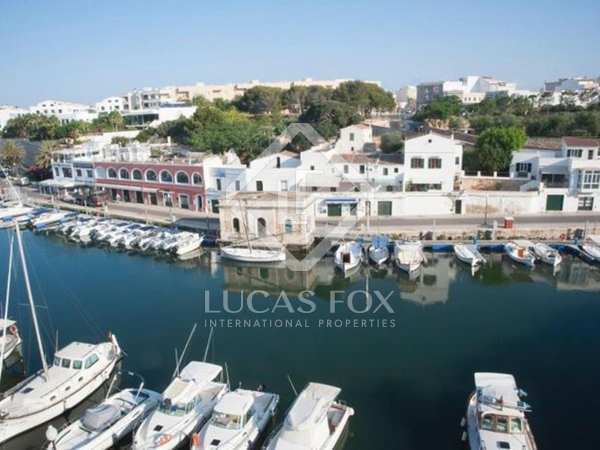 Beautiful house for sale with a roof terrace and stunning views across the historical centre of Ciutadella de Menorca. 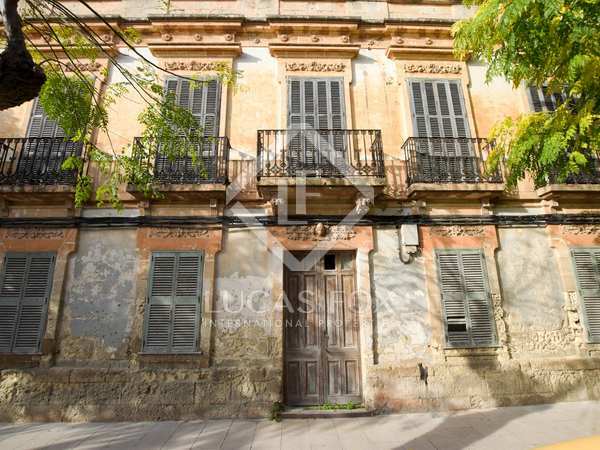 Impressive manor house to be completely renovated for sale in a residential area of Ciutadella de Menorca. 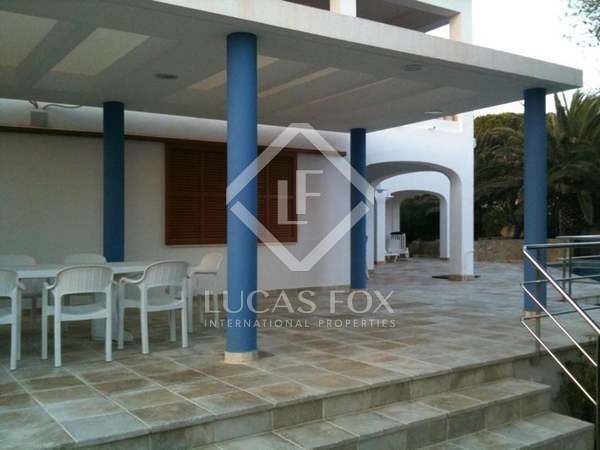 Fully renovated country house with high quality finishes, for sale in Ciutadella de Menorca. 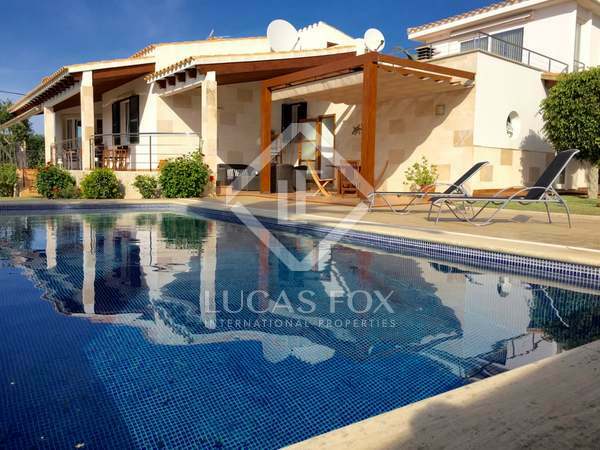 Stunning villa with a garden and pool, wooden finishes and spacious and bright rooms in Sa Caleta, one of the best locations in Menorca. Independent ground floor apartment with a garden and garage, for sale in Cala'n Bruch, Ciutadella de Menorca. Magnificent villa with a garden, swimming pool and independent guest apartment, for sale in Son Blanc, Ciutadella. Stunning villa with a home automation system, garden, pool and mountain views, for sale very close to Ciutadella de Menorca. 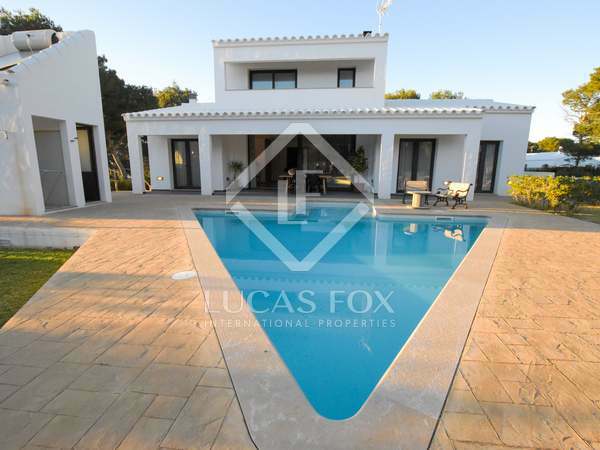 Stunning villa with an independent guest house and swimming pool for sale in Menorca. 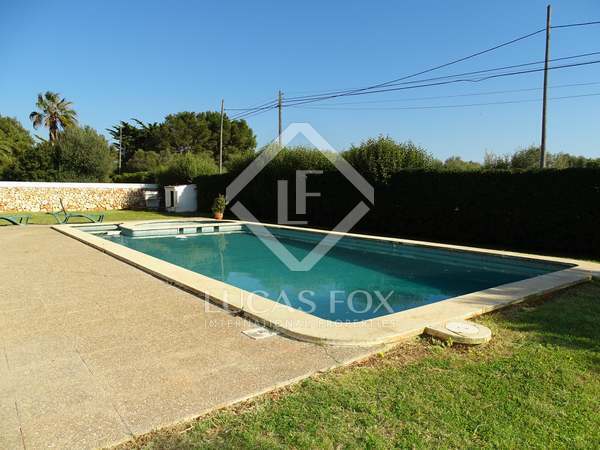 Fantastic 4-bedroom villa with a garden and pool for sale in one of the most peaceful neighbourhoods near Ciutadella. 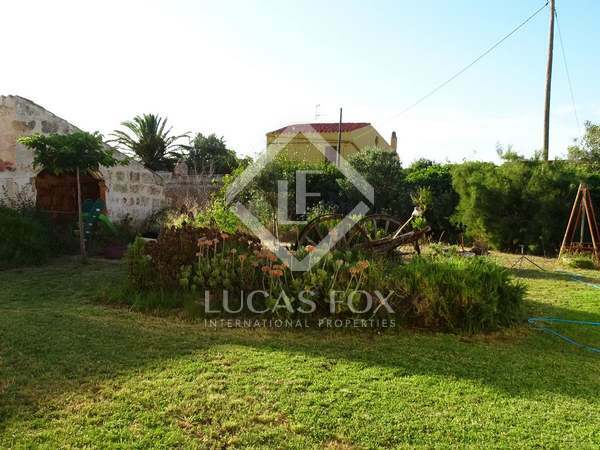 4-bedroom villa with a 2,500 m² plot for agricultural use, a garden and pool, for sale in Santandria, in Ciutadella de Menorca. 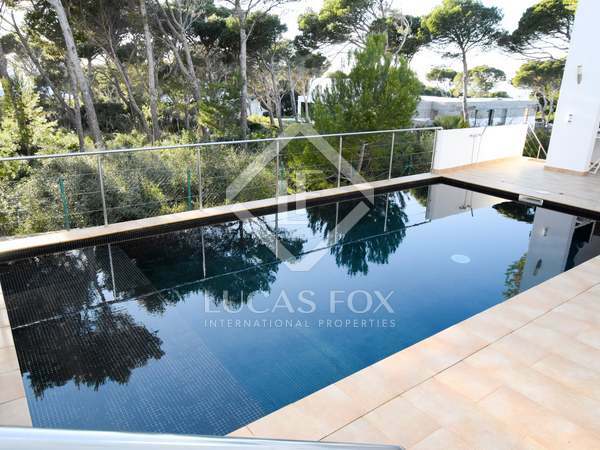 Newly built 3-bedroom villa with a garden and pool for sale in Cala'n Blanes, Ciutadella de Menorca. 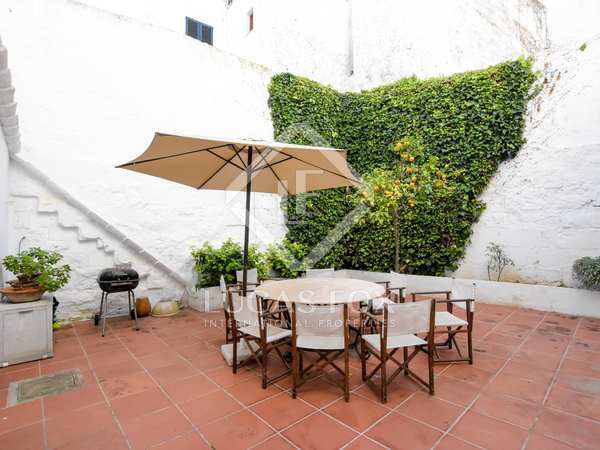 Wonderful 4-bedroom house with a courtyard, terrace and views across the old town, for sale on one of the best streets in the historic centre of Ciutadella. 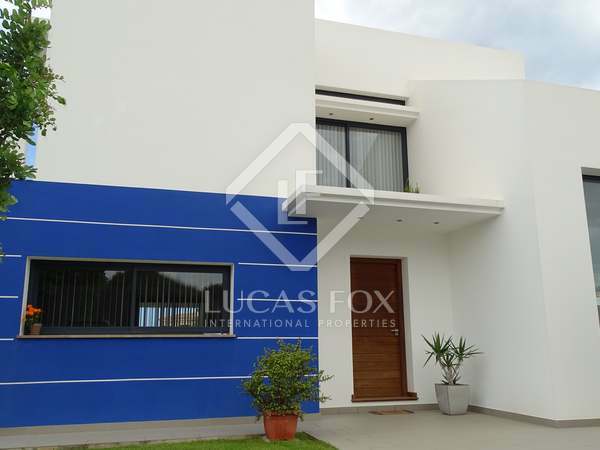 Very spacious 4-bedroom house with incredible exteriors next to 2 white sand beaches.